Hi everyone! 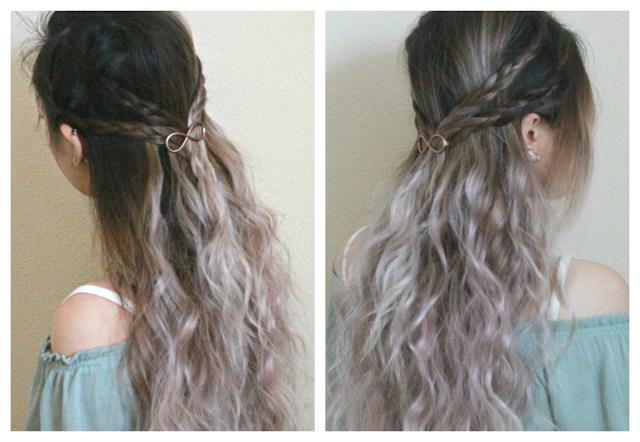 It’s Diana from 204 Park here again today to talk to you about summer hair. Let’s get real here for a second, in the summer it can be hard with the heat and humidity to keep your locks looking smooth. It’s easy to let frizz take over and ruin your hair but I want to share today how I keep my hair under control during the summer months. 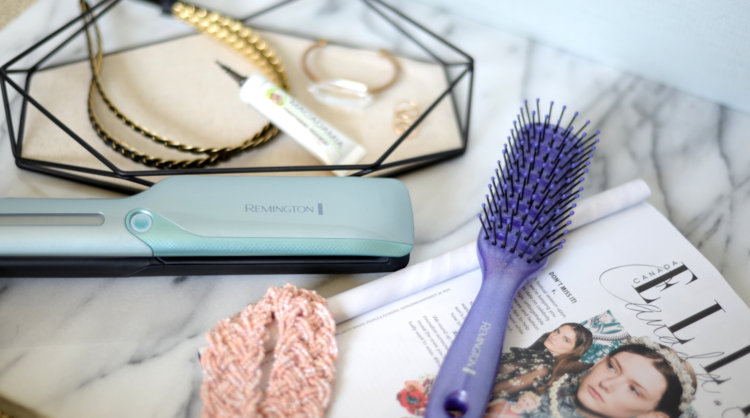 Most of the time I like to wear my hair straight and to keep frizz at bay I use my Remington T|Studio PROtect Straightener. I cannot tell you guys how much of a game changer this straightener has been for me. It uses ceramic plates in combination with a vapor infusion technology that helps not only straighten and smooth your hair but conditions and prevents breakage at the same time! AKA - it’s AMAZING! The vapor technology works with either distilled water or the Macadamia Conditioning Treatment. 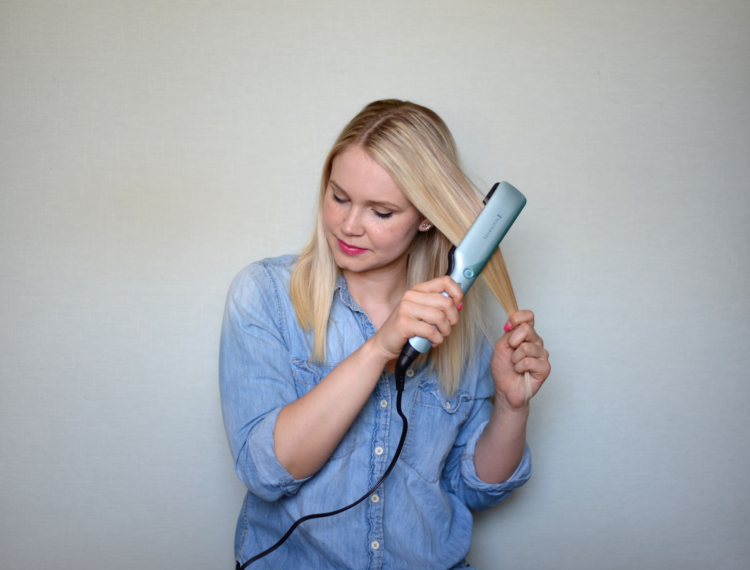 When you press the vapor release button, cool vapors are absorbed into the hair, protecting it from damage while you style. How incredible is that?! 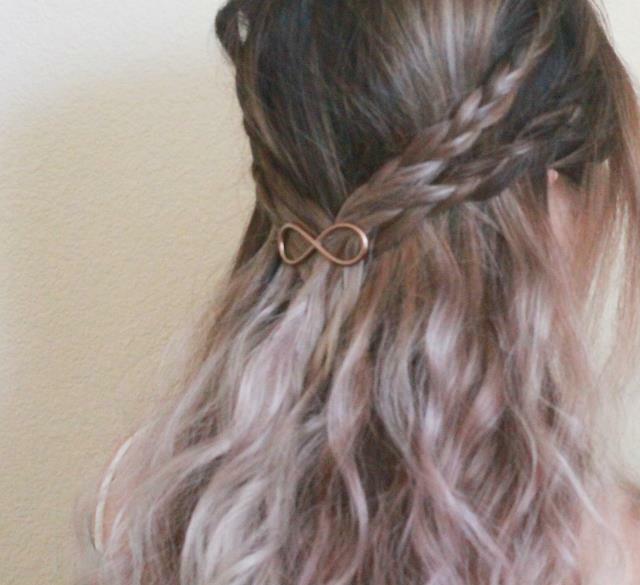 Because I wear my hair down most of the time I’m always looking for ways to mix things up a little bit that don’t take too much time. 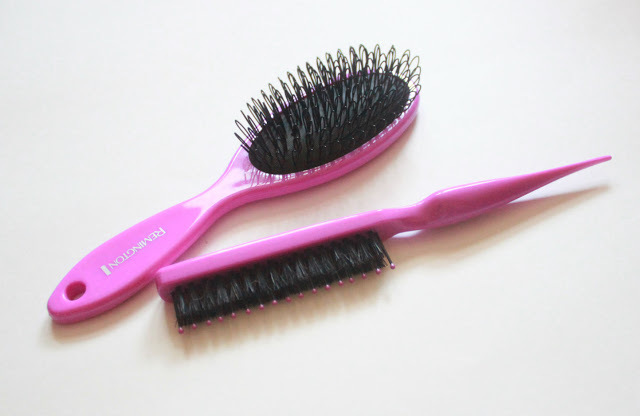 First, I smooth my hair out and detangle with my Remington Glitter Vent Brush to prep for the headwrap. 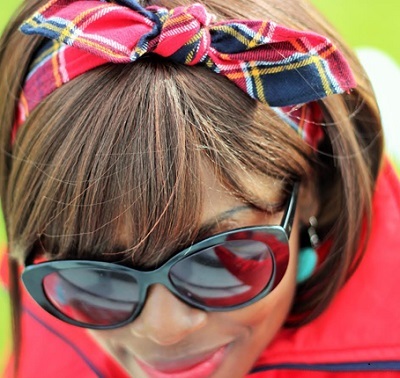 I love my braided headwrap because it’s reversible and can also be worn several ways. 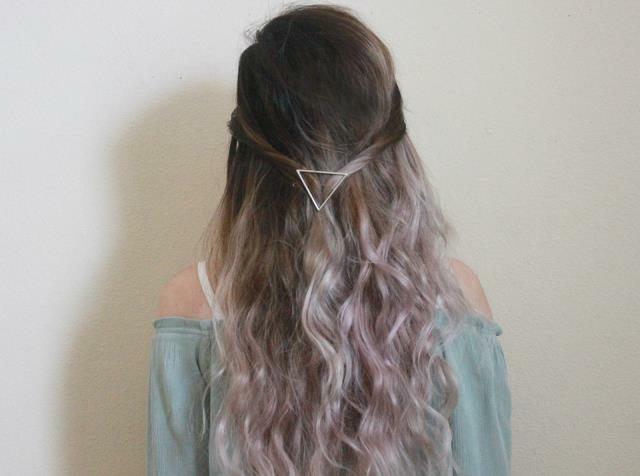 For a sleek look, I like to wear it as a headband with my hair either down or in a ponytail or bun. 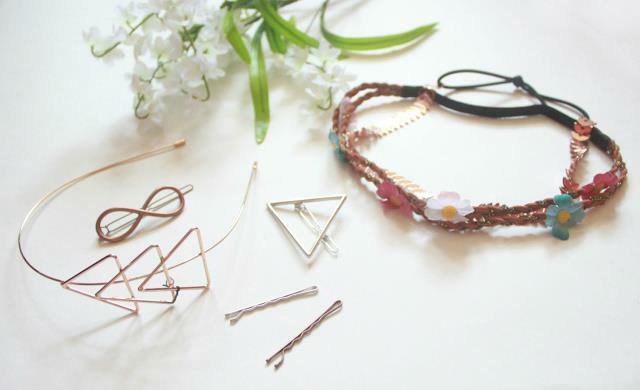 For more of a boho vibe (or hello- summer music festivals!) I wear it as a head wrap. The elastic keeps it from moving around and it’s comfortable all day! Which look is your favorite? Thanks again for having me, until next time!